Our location is at 338 Manor Court in Bolingbrook Illinois. We are staffed with pastors and men and women of God who are blessed and versed in the ministry of faith healing as an agency of International Association of Healing Rooms. Directors Larry and Katy George have lived a life of service to God as missionaries and have participated in living by faith ministries. They see the Hand of God move to renew life and hope to those who are in need, are suffering and who are looking for a touch of God in their lives. Bread of Life Healing Rooms is thus happy to receive all who come without discrimination and let the God of Love have His way to bring peace and miracles into those who come to Him. As He said, “Draw nigh unto God and He will draw nigh unto you.” James 4:8 We are standing by to support you. 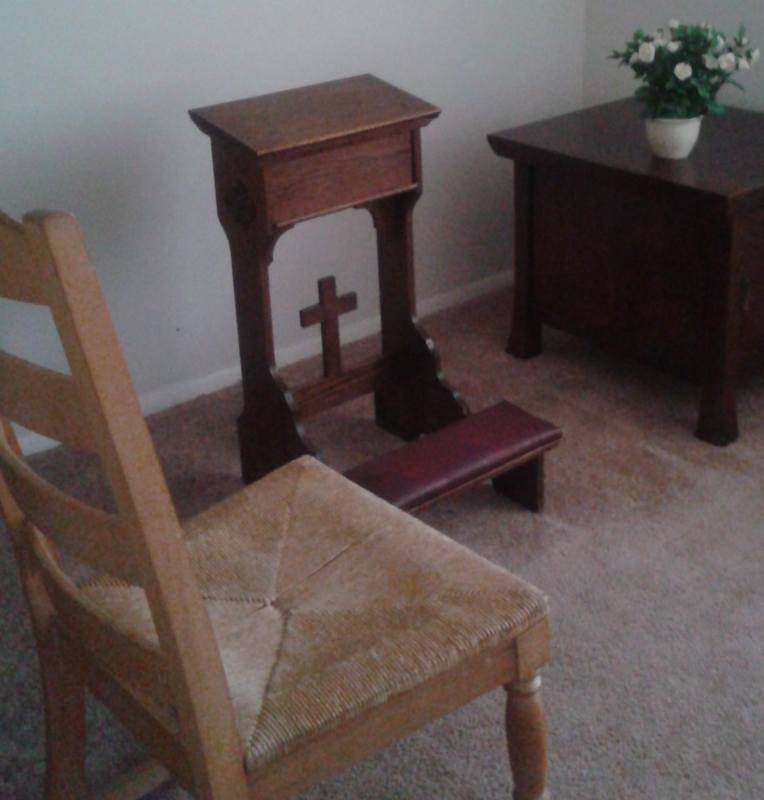 Our healing rooms are not associated with any church or pastor’s teaching other than following the example of healing rooms as laid down originally by John G Lake in the early 20th Century and that of Cal Pierce of the Healing Rooms of Spokane, Washington. In both cases, hundreds of thousands have received healing and renewed spiritual and physical health. Call for your appointment today. Those arriving at Bread of Life Healing Rooms would be asked to write down their concerns on a form and sit down and soak up the peace and grace of the Lord by listening to music and hearing His Words of Life as spoken in the Gospels of Jesus Christ. 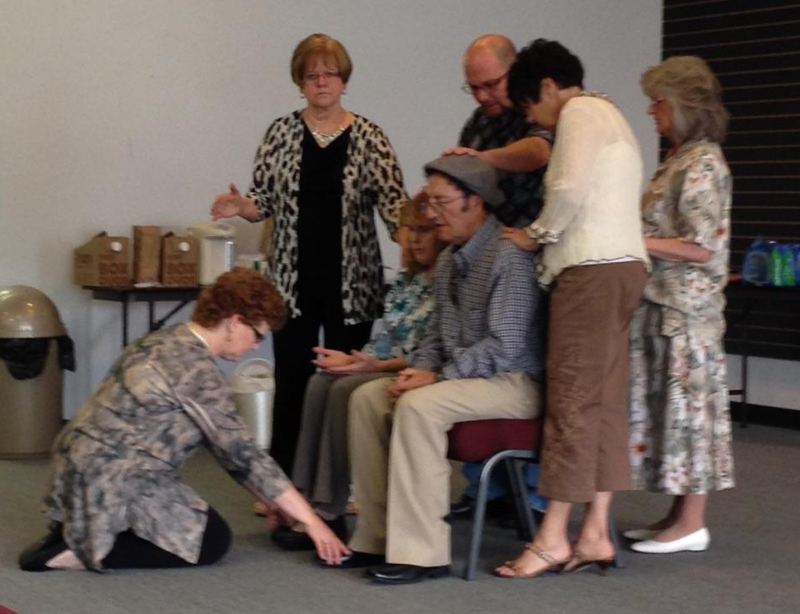 The prayer team would then invite visitors to a room where there would be a prophetic word followed by an anointing and prayer for healing.